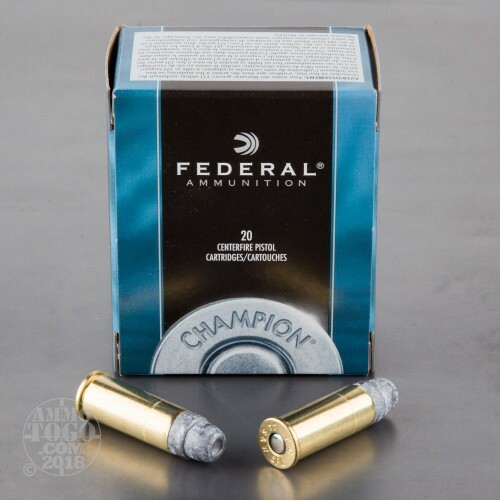 Federal Premium ammunition has been a leader in the shooting industry since 1922. Offering great value and proven performance, Federal is a name you can count on, shot after shot. 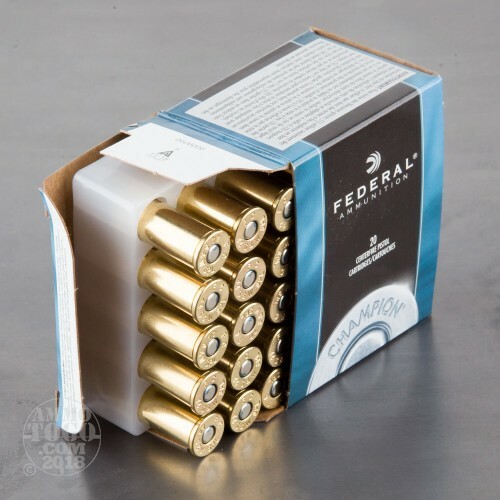 This package contains 20 rounds of Federal Premium .44 Special ammunition. Each round is loaded with a 200 grain semi-wadcutter hollow point lead projectile. 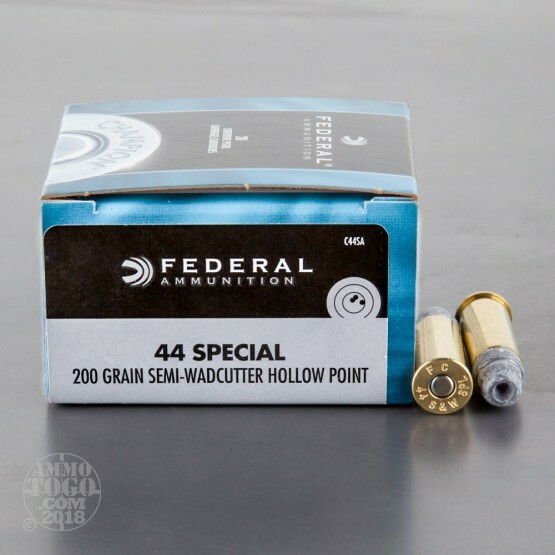 Engineered with a hollow cavity located in the semi-wadcutter design, these bullets produce large expansion, making them an affordable option for personal defense, although they are best suited for recreational shooting and target practice. This new production ammo is with Federal boxer primers and are affordably priced for the high-volume shooter. 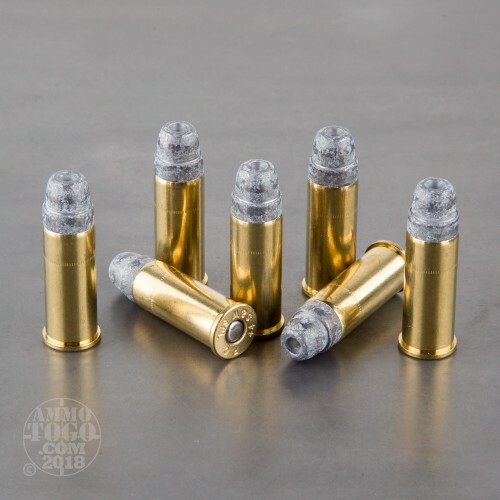 Accurate, dependable, and 100% non-corrosive, these rounds feature quality, reloadable brass casings. Each round produces a consistent muzzle velocity of 870 feet per second and a muzzle energy of 336 foot pounds.